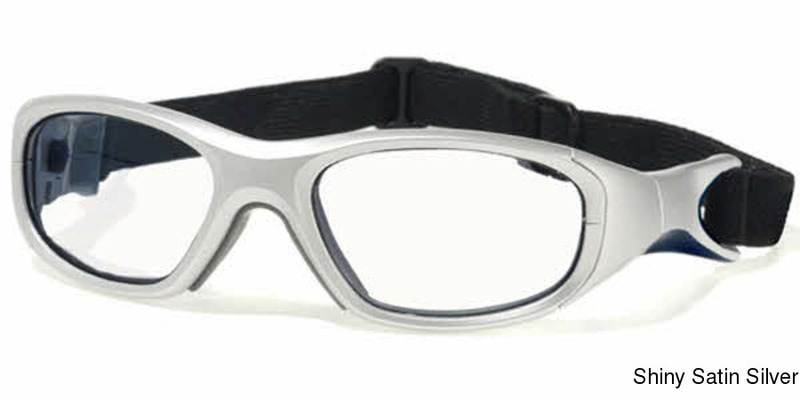 The Liberty Sports F8 Morpheus 3 is a very fashionable frame for Women. It was released to retail markets on or around 2016. It's a very good Plastic Frame that compliments by having a well put together Full Rim design. 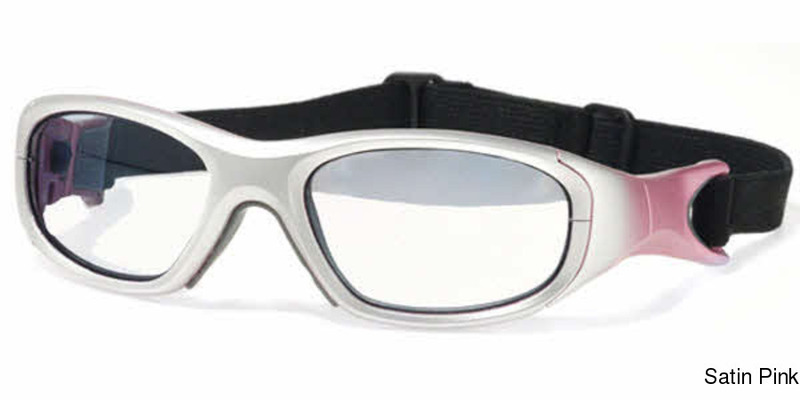 The high quality lenses really make it complete by adding the fashion forward sense. 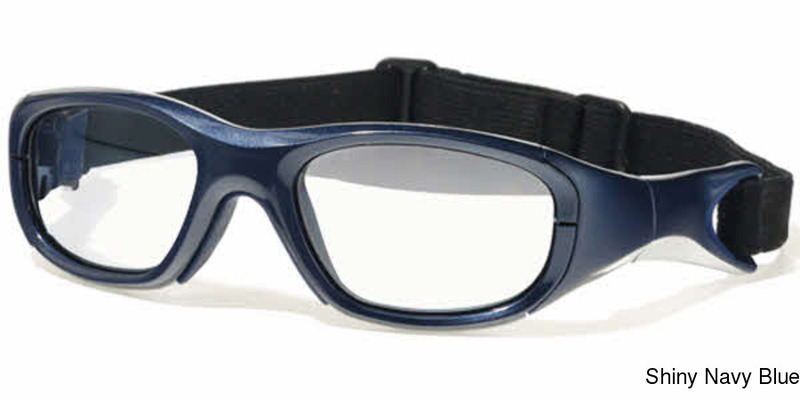 The Liberty Sports F8 Morpheus 3 is considered a good value when it comes to Eyeglasses. 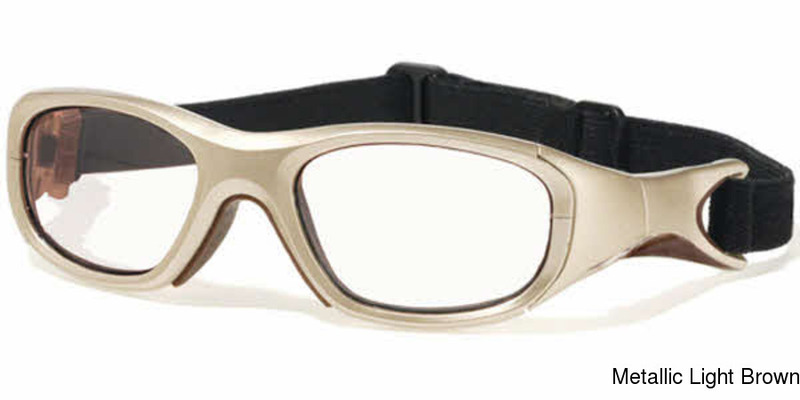 If you're interested in making these into prescription Eyeglasses, you'll be pleasantly suprised to know this design does support prescription lenses. The Liberty Sports F8 Morpheus 3 comes in 4 colors. The official color/codes are Satin Pink, Shiny Satin Silver, Metallic Light Brown, Shiny Navy Blue. There may be other colors available that were not initially released by the manufacturer.